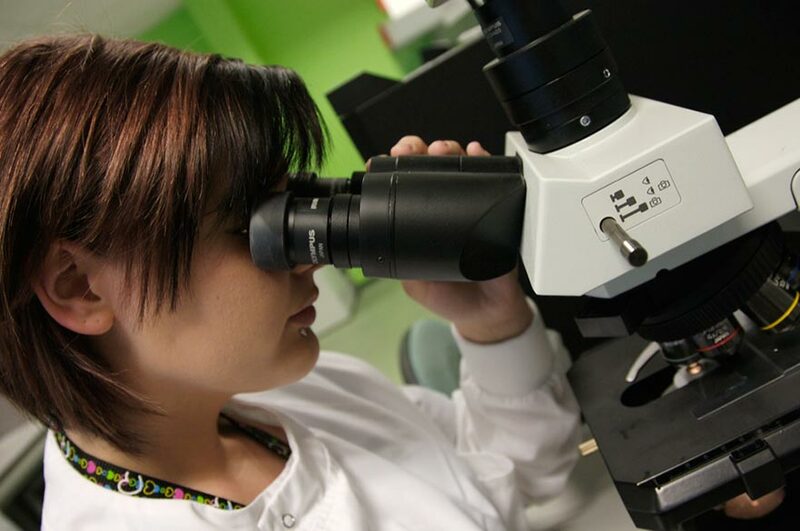 Our research has been recognised for its quality and impact through numerous awards and prizes, including the prestigious Queen's Anniversary Prize, the highest national honour for a UK university. The scheme recognises and promotes world-class excellence and achievement in universities and colleges in the UK. We were awarded our prize after The Awards Council of the Royal Anniversary Trust made a final recommendation to the Prime Minister for advice to the Queen. We are delighted to receive this award in recognition of the quality of research and the impact on society that would make any university in the world proud. The threat to airline passengers from global terrorism has arguably never been greater, but pioneering work at NTU is substantially improving safety and security for travellers all over the world. 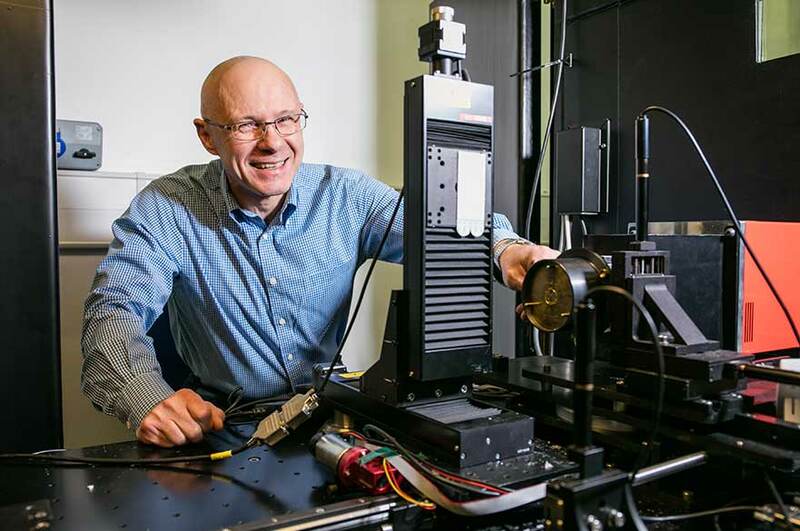 Professor Paul Evans and his team have developed the world's most advanced 3D X-ray scanning systems, increasing the detection of concealed weapons and explosives, and making flying safer for us all. Using a single X-ray source to produce divergent beams capable of capturing different views of an object under inspection provides crucial details of an object's shape and depth. With a standard X-ray, there's no way to tell where the front, the middle or the back is. Professor Evans' work focused on turning that X-ray into a 3D image. Divergent beams can take multiple views of an object to give a much clearer idea of what it is. The research also involved developing special sensors that can produce basic colour images. Combining colour with 3D means that security officials can more easily recognise the substance and the shape of items inside a scanned bag. The project is ongoing, with the aim of making the equipment smaller and more cost effective, but the divergent beam technology is now the default standard in the industry. The technology has been implemented in some 4,500 screening systems worldwide. Professor Evans and his team are now working on the next exciting stage of the project, to develop molecular signature techniques for high-speed identification of specific materials. Our goal is to keep the passenger experience as easy as possible and make sure that the security experience is smooth with no long queues, while also ensuring that the technology still has maximum sensitivity and crucially, that false alarms are reduced. Every parent worries about their infant becoming seriously ill, but now they can rest just a little easier. Led by Professor Stephen Forsythe, our team of Food Microbiology researchers have helped to lower the risk of contracting meningitis through bacteria in powdered milk formula. 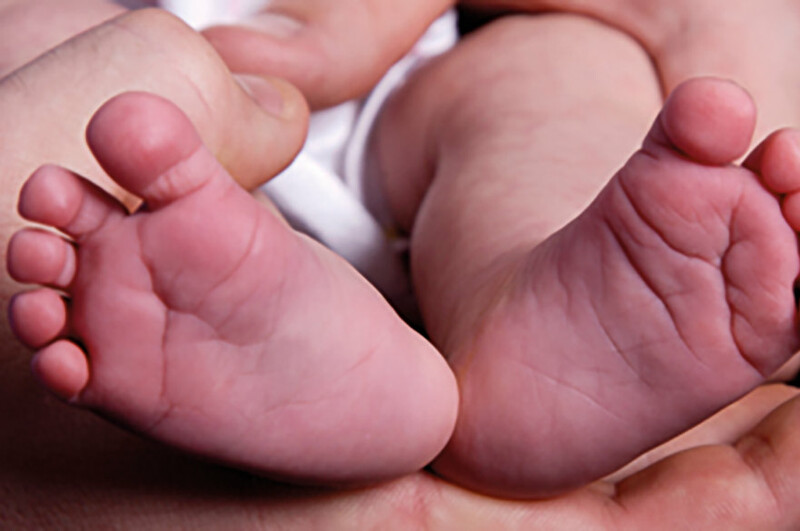 Thanks to Stephen and his team, methods for detecting the bacteria responsible, Cronobacter spp, have been improved, and the risk for babies is now understood much better – resulting in safer production of infant formula. They've also changed industry standards for baby milk, leading to new laws across the globe. It's reasonable to assume that we're eating what it says on the label, but this is not always the case. 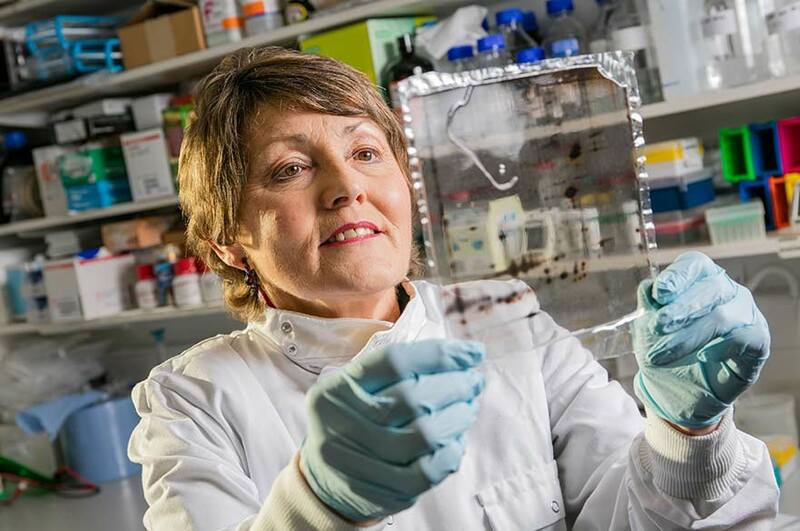 Professor Ellen Billet and her team have been carrying out pioneering work developing tests to identify food fraud – specifically through detecting undeclared offal and added blood in meat products. This important work has been at the forefront of assisting the government to reduce food fraud. As a result, the government has recognised NTU as a Centre of Expertise for food authenticity testing. As well as testing food samples, Professor Billett's team are providing technical advice and guidance to industry on how to identify proteins that indicate food fraud. The prevention of food adulteration is extremely important to consumers and the industry for economic, health, food safety and cultural reasons. Insights from Professor Gill Allwood's research on prostitution, gender equality and climate change have been used by the European Commission and European Parliament, professional associations and non-government organisations to inform policy. Professor Peter Murphy's research has had direct impact on policy and practice of the Emergency Services across England and, in particular, on the Fire and Rescue Service in Nottinghamshire. Distinguished Professor Mark Griffiths has developed a Behavioural Addictions Tool which is changing gambling law and policy around the world. This tool pinpoints ten potentially addictive characteristics of games and offers companies practical ways to reduce the risk of players developing gambling problems by altering the games' structural characteristics. Within the UK over four million people suffer from diabetes. Professor Tilak Dias has developed a 'smart' textile garment that can be used in the treatment of foot ulcers to help prevent amputation, one of the major complications caused by the disease. Professor Gang Pan has pioneered the development of cost-effective and safe technologies to treat toxic algal blooms and water pollution as well as nutrient recycle / reuse technologies in natural water systems.